The New Albany Fire Department (NAFD) reports considerable activity during the last 48 hours, but none involving serious injuries. A shed caught fire mid-afternoon Friday on Forest Heights Street. 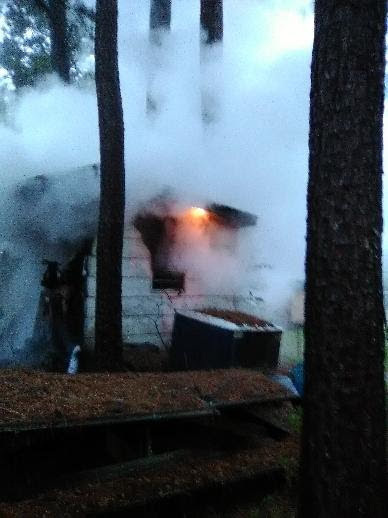 An NAFD crew put out the fire, but the shed and it’s contents were a total loss. The fire may have resulted from an electrical problem. 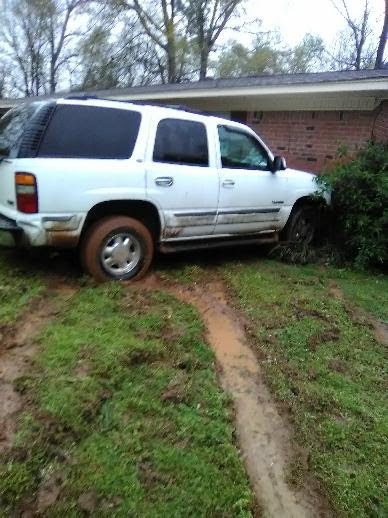 During a steady rain Friday, a white SUV ran off the pavement on Ranch Rd. 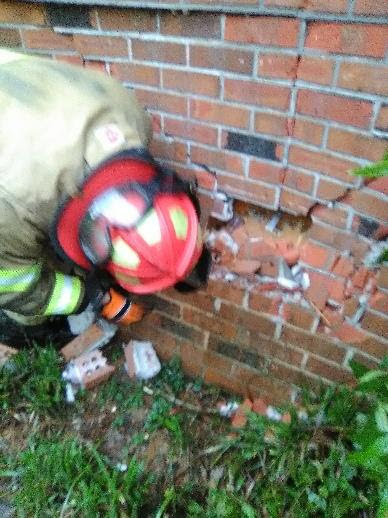 and crashed into the side of a house. There were no reported injuries. Overnight Friday-Saturday problems with an alarm system at Baptist Memorial Hospital-Union County resulted in several NAFD responses. There was never any actual danger and hospital security personnel worked to correct the problem.